Older cabinets look like NEW painted a solid color! 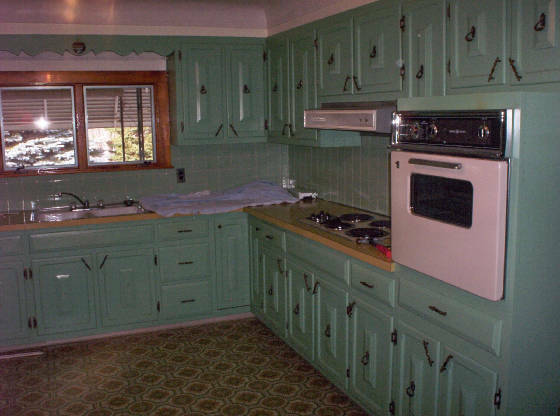 A nicely SOLID painted GREEN kitchen! Page 9. Navigation - top left.